Cells are the basic fundamental blocks of all living beings. Each Living body is made up of almost a million cells in our body. Cells congregate to form tissues. Tissues congregate to form organs. Many organs together make a Body system like the circulatory system, skeletal system and so on. And these body systems together form a human body. 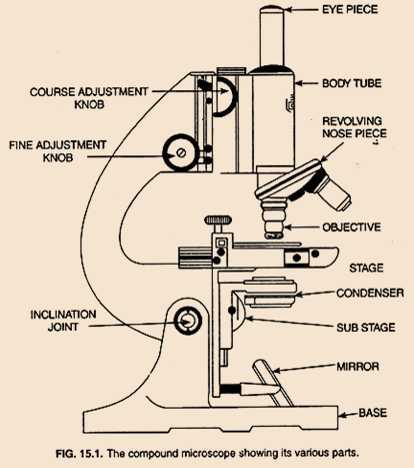 In fig 15.1, the compound microscope is used to see the cells which cannot be seen by naked eye. 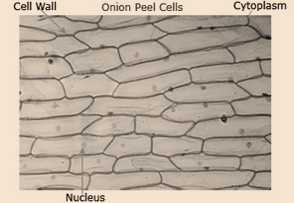 This figure shows the cell structure of an onion peel. The cells are made up of many parts: Plasma Membrane, cell wall, nucleus and cytoplasm. 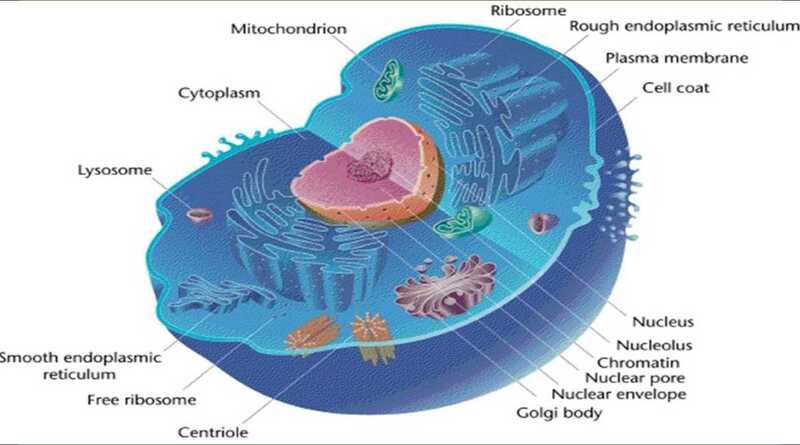 This is the outermost covering of the cell that separates the contents of the cell from its external environment. The plasma membrane allows or permits the entry and exit of some materials in and out of the cell. 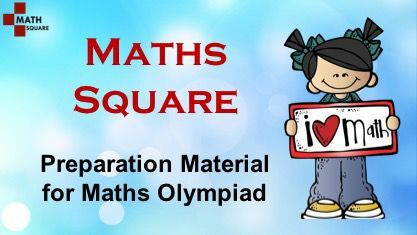 It also prevents movement of some other materials. The cell membrane, therefore, is called a selectively permeable membrane. How does the movement of substances take place in the cell? How do substances move out of the cell? Some substances like carbon dioxide or oxygen can move across the cell membrane by a process called diffusion. We have studied the process of diffusion in earlier chapters. We saw that there is a spontaneous movement of a substance from a region of high concentration to a region where its concentration is low. Something similar to this happens in cells when, for example, some substance like CO2 accumulates in high concentrations inside the cell. In the cell’s external environment, the concentration of CO2 is low as compared to that inside the cell. As soon as there is a difference of concentration of CO2 inside and outside a cell, CO2 moves out of the cell, from a region of high concentration to a region of low concentration outside the cell by the process of diffusion. 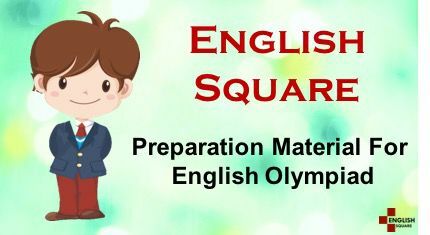 Similarly, O2 enters the cell by the process of diffusion when the level or concentration of O2 inside the cell decreases. Thus, diffusion plays an important role in the gaseous exchange between the cells as well as the cell and its external environment. 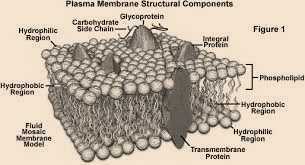 The plasma membrane is flexible and is made up of organic molecules called lipids and proteins. However, we can observe the structure of the plasma membrane only through an electron microscope. The flexibility of the cell membrane also enables the cell to engulf in food and other material from its external environment. Such processes are known as endocytosis. Amoeba acquires its food through such processes. Plant cells, in addition to the plasma membrane, have another rigid outer covering called the cell wall. The cell wall lies outside the plasma membrane. The plant cell wall is mainly composed of cellulose. Cellulose is a complex substance and provides structural strength to plants. When a living plant cell loses water through osmosis there is shrinkage or contraction of the contents of the cell away from the cell wall. This phenomenon is known as Plasmolysis. Every cell has a membrane around it to keep its own contents separate from the external environment. The endoplasmic reticulum (ER) is a large network of membrane-bound tubes and sheets. It looks like long tubules or round or oblong bags (vesicles). The ER membrane is similar in structure to the plasma membrane. 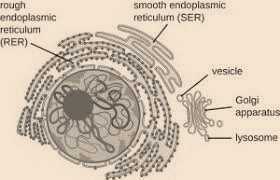 There are two types of ER– rough endoplasmic reticulum (RER) and smooth endoplasmic reticulum (SER). RER looks rough under a microscope because it has particles called ribosomes attached to its surface. The ribosomes, which are present in all active cells, are the sites of protein manufacture. The manufactured proteins are then sent to various places in the cell depending on need, using the ER. 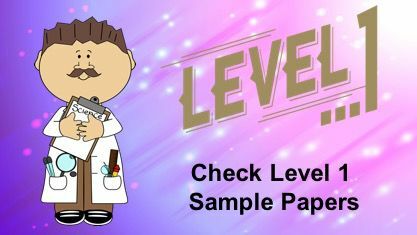 The SER helps in the manufacture of fat molecules, or lipids, important for cell function. Some of these proteins and lipids help in building the cell membrane. This process is known as membrane biogenesis. Some other proteins and lipids function as enzymes and hormones. Although the ER varies greatly in appearance in different cells, it always forms a network system. 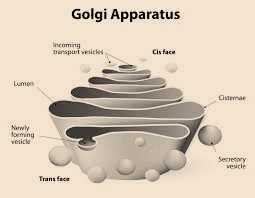 The Golgi apparatus consists of a system of membrane-bound vesicles arranged approximately parallel to each other in stacks called cisterns. These membranes often have connections with the membranes of ER and therefore constitute another portion of a complex cellular membrane system. The material synthesized near the ER is packaged and dispatched to various targets inside and outside the cell through the Golgi apparatus. Its functions include the storage, modification and packaging of products in vesicles. In some cases, complex sugars may be made from simple sugars in the Golgi apparatus. The fundamental organizational unit of life is the cell. 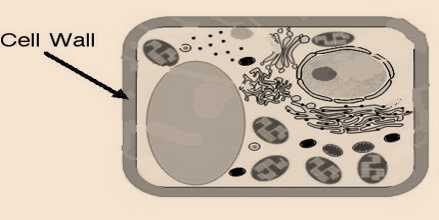 Cells are enclosed by a plasma membrane composed of lipids and proteins. The cell membrane is an active part of the cell. 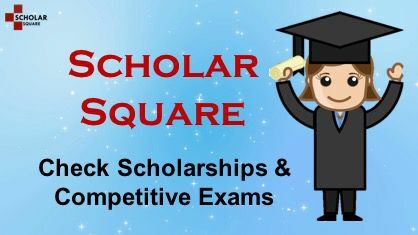 It regulates the movement of materials between the ordered interior of the cell and the outer environment. In plant cells, a cell wall composed mainly of cellulose is located outside the cell membrane. The presence of the cell wall enables the cells of plants, fungi and bacteria to exist in hypotonic media without bursting. The nucleus in eukaryotes is separated from the cytoplasm by a double-layered membrane and it directs the life processes of the cell. The ER functions both as a passageway for intracellular transport and as a manufacturing surface. The Golgi apparatus consists of stacks of membrane-bound vesicles that function in the storage, modification and packaging of substances manufactured in the cell. Most plant cells have large membranous organelles called plastids, which are of two types – chromoplasts and leucoplasts. Chromoplasts that contain chlorophyll are called chloroplasts and they perform photosynthesis. The primary function of leucoplasts is storage. Most mature plant cells have a large central vacuole that helps to maintain the turgidity of the cell and stores important substances including wastes. Prokaryotic cells have no membrane-bound organelles, their chromosomes are composed of only nucleic acid, and they have only very small ribosomes as organelles. In prokaryotes, nuclear membrane is _____________. 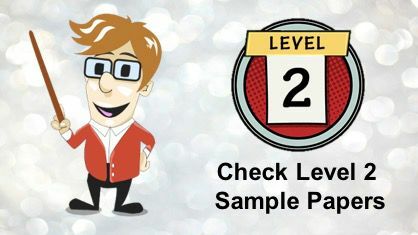 Nucleoid is present in ______________. Identify double membrane organelles _______________. There are ___________ types of ER. The rough surface of endoplasmic reticulum is accounted by the presence of _____________. The process of membrane biogenesis takes place in ____________. 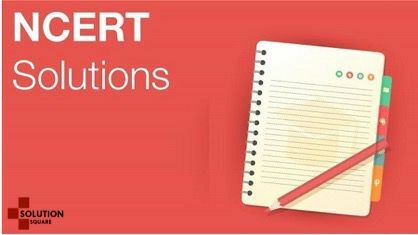 Endoplasmic reticulum is known to be involved in ______________. Which of the following statements are true for prokaryotic cell? Which of the following organelle plays crucial role in detoxification of drugs?